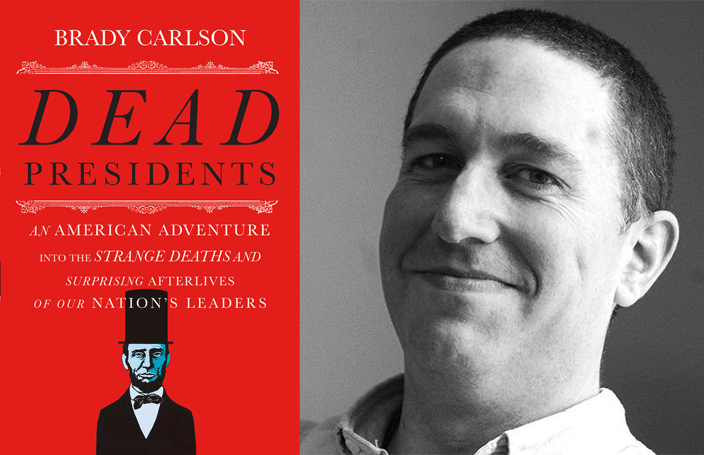 In his new book, Dead Presidents, NHPR's Brady Carlson unearths the offbeat and wacky ways we've memorialized our Commanders-in-Chief, from a laxative drink called Garfield tea to a game called Hooverball. This program was originally broadcast on 2/25/16. Brady Carlson, weekend host and reporter at New Hampshire Public Radio. Brady and Laura ran into each other by chance in DC earlier this week - Laura was on vacation, and Brady was in town for his book tour. After Iowans caucus tonight, the candidates will be back in New Hampshire, making a case for why they deserve to be president. The job's got plenty of perks, but it also means giving over your life, and your death. On today’s show, from mountainside monuments to commemorative sandwiches, we'll explore how America remembers its dead presidents. Also today, high heeled shoes: mocked, coveted, and symbolic to feminists and fashionistas. We'll learn about the history of high heel shoes and why they haven’t always been a symbol of feminine status. 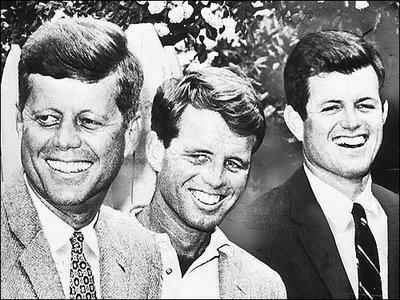 From Adams to Kennedy to Bush and Clinton, our guest Stephen Hess says that politics as the “family business” is nothing new. In his book, he profiles eighteen of these political clans: how power passes on, how it can be lost, and why many Americans are so uncomfortable with this concept. 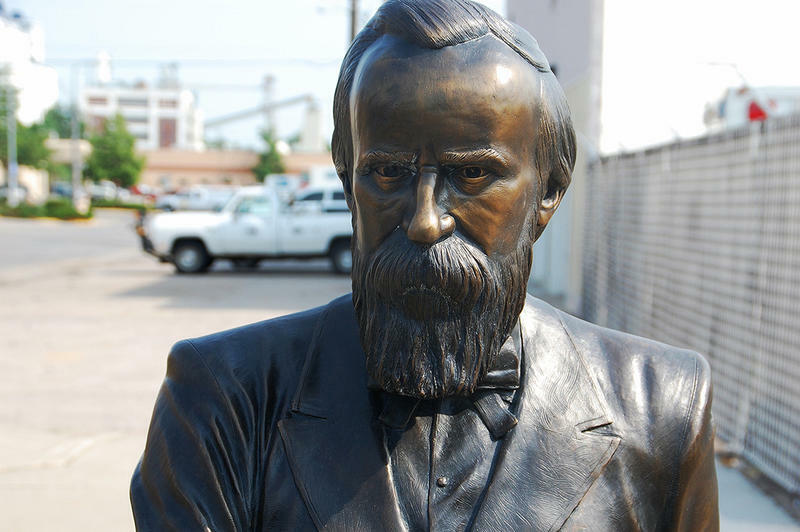 When President Lincoln was assassinated 150 years ago, many in the south publicly celebrated his death, but they weren’t the only ones cheering. On today’s show we’ll explore the myth of a country united in mourning. Also today, a political scientist argues that fringe candidates are just as likely to win the presidency – if they can get the support of their party. And, if you think Chris Christie is the first candidate for whom weight is a presidential issue, think again. Word of Mouth celebrates Presidents’ Day with presidential portraits from Writers on a New England Stage. 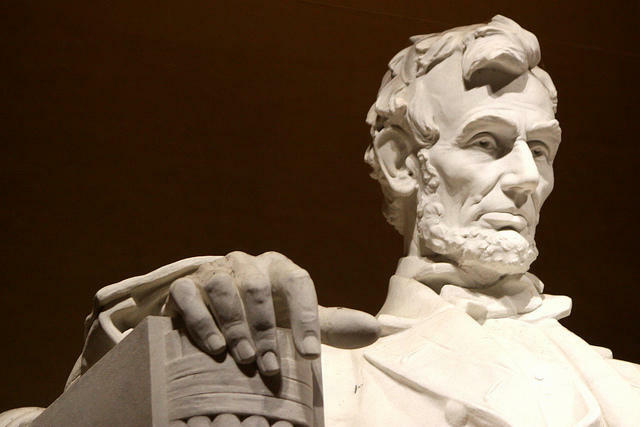 We’ll talk to three authors who took a deeper look into the complexities and motivations of American leaders throughout history.